Have WordPress Website? — use our WP plugin! - Click on Sign up and create your account. Aklamator should be now active on your Wordpress website and you should be able to see available aklamator widgets in the bottom half of the screen. 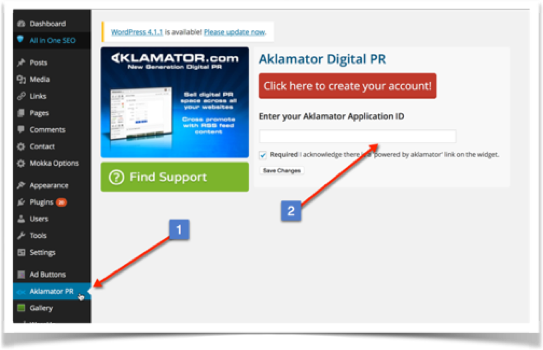 Now you can log into the Aklamator and create more widgets and add RSS feed to populate them with media releases. 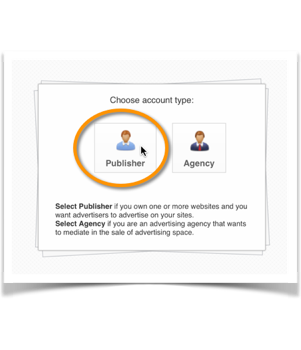 Later you could add payed media releases and their target number of clicks. 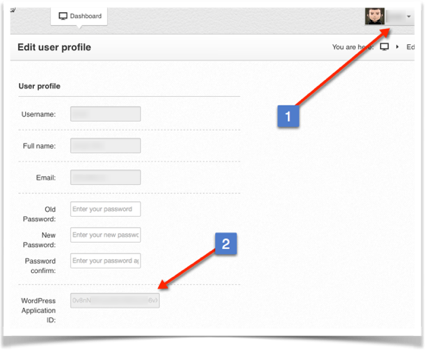 To track statistics and for additional configuration, please login to Aklamator website.